Icons play an important role in most of our web designs and no web design is complete without them. That is why it is important for every graphic and web designer to collect as many icons as they can. Now a days flat icons are in trend and that’s what has been addressed in this post. The post brings you some of the finest flat icons designed by professional graphic designers. I have tried to cover as many types of flat icons as I could in this post for you guys. 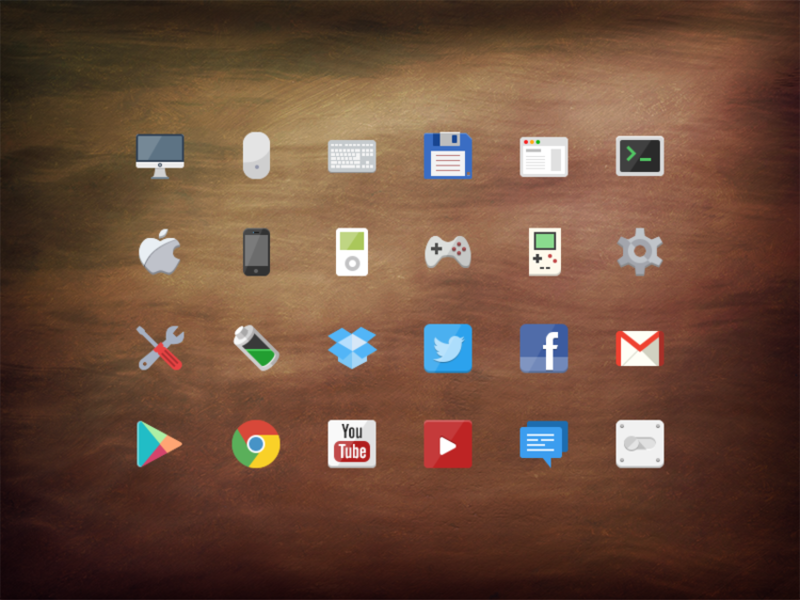 These flat icons are available in PSD, EPS, AI and PNG formats. I hope you will find the best flat icons for your projects. I hope you will like this post and if you do, please share it with your friends and fellow graphic designers.